We’ve all been there, job finished up and looking good so you pop in your invoice for what you hope will be a quick payment. However, days go by and there is no sign of the money in your account. It gives you sleepless nights and you end up getting stressed out about it. We want to help, so here at Fix Radio we’ve looked into the options you have when it comes to ‘dispute resolution’. That way if payment is delayed you should have enough money to cover your expenses/costs. 2. Don’t get pulled into starting work when the money hasn’t arrived, this should be setting off alarm bells! 3. 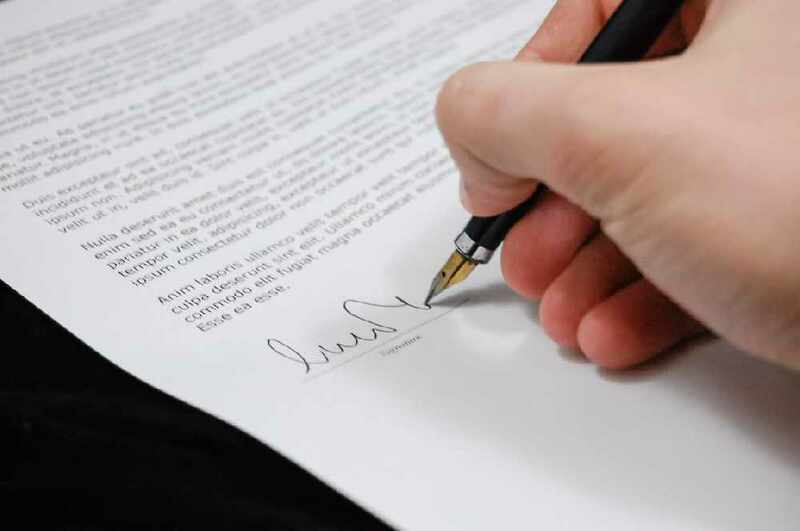 Follow payment terms listed on your contract, standard business terms are 30 days but you can set your own as long as the contract reflects that. A lot of people argue that as you are working with customers rather than businesses there shouldn’t be credit terms. 4. Once the payment terms have expired we suggest a friendly reminder via email that their invoice is overdue and that you require payment as soon as possible. We recommend you call/email at least three times over a 7 day period post the invoice overdue date. Have you got any good advice you could add to our tips? We’d love to hear them and also from those that have managed to recover debt in the past! 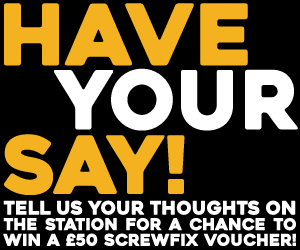 Text our studio with the word FIX plus your message to 81400 or tweet us at @FixRadioUK. Fix radio is ‘nailing it’ with banter, 48hr no music repeat and half the adverts!